Cuba is with no doubt one of the most attractive and most visited Caribbean countries. 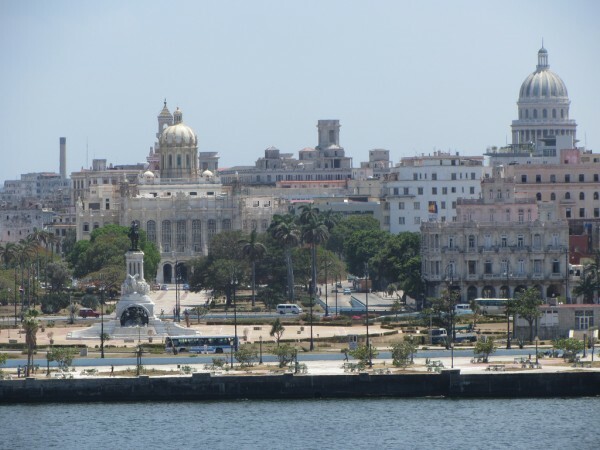 Dragging millions of tourists, Cuba is a world renowned tourist destination. This is not surprising at all if we think of the deluge of the wonderful attractions Cuba include. From amazing colonial cities to picturesque natural sights, from gorgeous beaches to cultural sights and from historical landmarks to tobacco or other plantations, Cuba is abundant in varied tourist attractions. 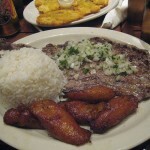 There are innumerable places in Cuba which are worth visiting. If you don’t have enough time or money to spend months in the country and visit all of its famous destinations, choose the following 5. Below I will present you the top 5 places in Cuba you must see. 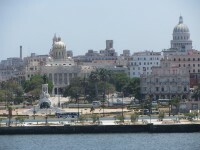 The buzzing capital city of Cuba, Havana is surely one of the top tourist destinations of the country. The city is a vibrant destination, a place full of attractions and landmarks and fantastic colonial buildings you can not miss. With great local venues and friendly local people dancing on the streets, Havana presents you the authentic Cuban atmosphere. 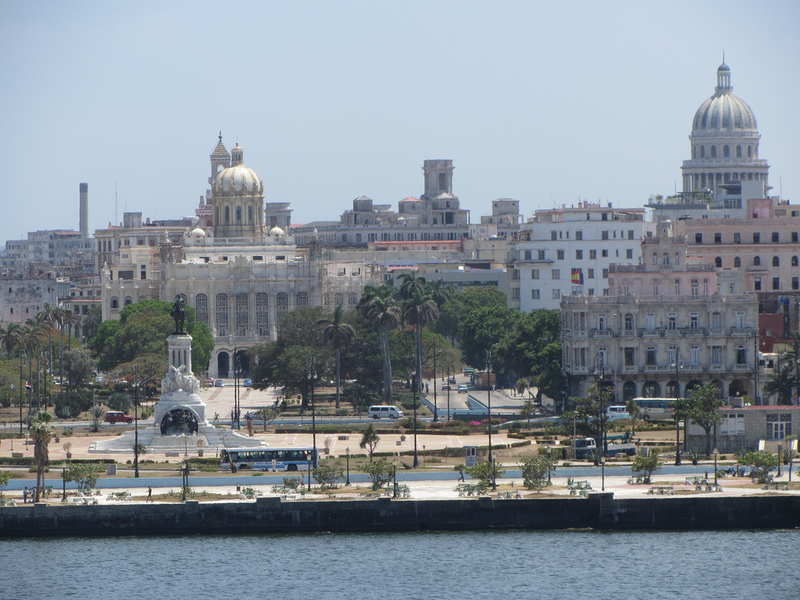 Havana is with no doubt one of the top 5 places in Cuba you must see. 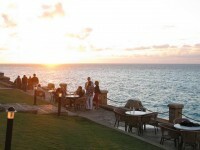 Another popular tourist destination of the country is the well-known resort of Varadero. 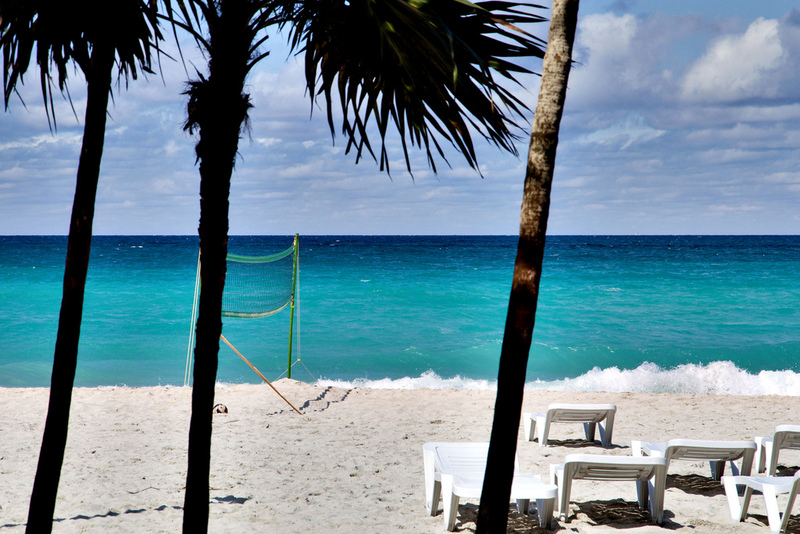 In case you are looking for gorgeous beaches and excellent waters, Varadero is the place to go. 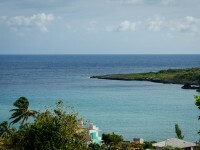 Varadero is one of the most popular resorts of Cuba. Its great facilities, entertainment options and amazing environment make this resort very attractive for tourists. 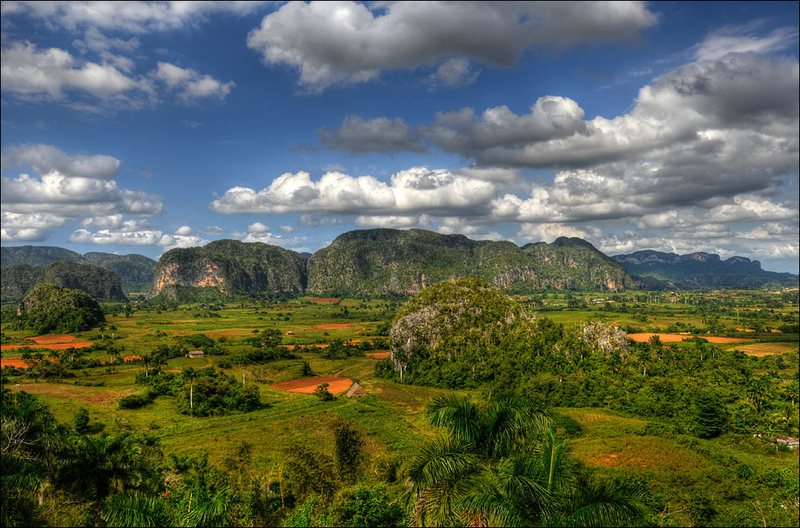 In case you are looking for traditional agricultural areas, don’t miss the famous Viñales Valley! The valley is famous for the natural reservation level and the traditional agricultural techniques used here. The environment is incomparable and the large tobacco plantations make this place a must-see of Cuba. It is not surprising that the valley had been inscribed on the list of UNESCO’s World Heritage Sites. As one of the oldest cities of Cuba, Trinidad is a majestic tourist destination. It is a perfect example of colonial architecture. Visiting Trinidad is like stepping back in past. You’ll surely enjoy wandering on the steep streets of the town. Trinidad is home to numerous museums which are worth visiting, just like the numerous architectural jewels. It’s not surprising that the town had been inscribed as a World Heritage Site. Besides the Viñales Valley, the famous Zapata Peninsula is also a beautiful natural region of the country, a must-see place of Cuba. It is actually a large area of wetland declared a Biosphere Reserve of Cuba. The main reason for visiting the peninsula is its wildlife. Not only alligators and manatees live here, but numerous species of birds, too. It is a great place for bird watching.